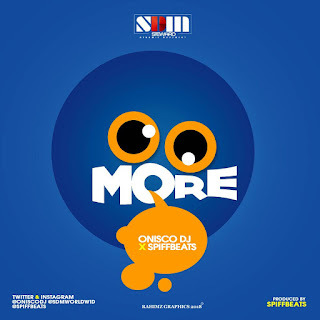 Onisco DJ releases his first official single for the year 2018 titled “More”, the Spiffbeats produced song is a mid-tempo tune that every music listener will definitely vibe to. Onisco DJ is set to take over and go mainstream as he makes only music that is meant to be enjoyed and loved. Download “More” by Onisco DJ HERE.